So, some people might say I’m cheap, I prefer the word “thrifty”. 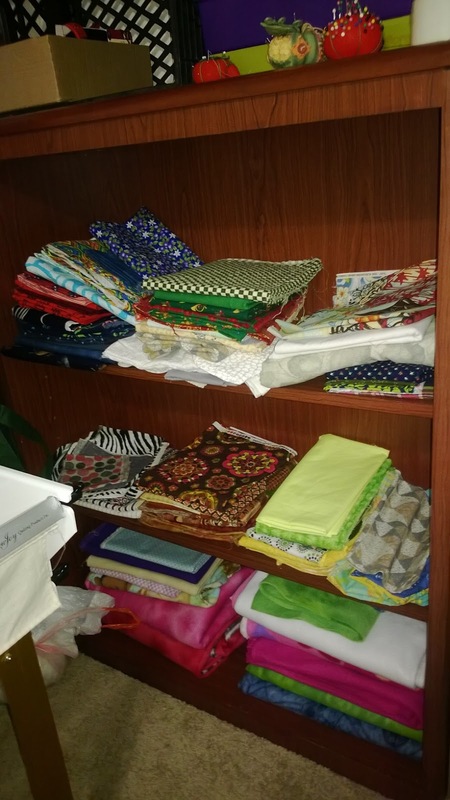 When I started quilting 2 yrs ago, I really had no idea just how expensive this hobby ( I prefer the word “passion”) would be. 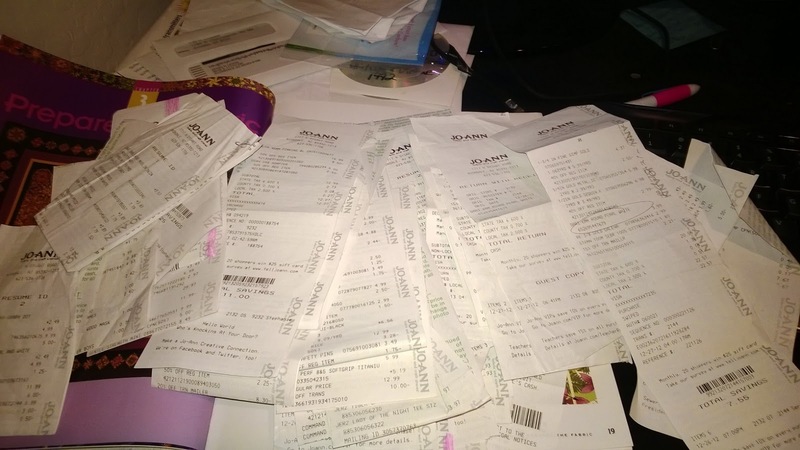 I’ve even saved all of my receipts, with the intention of adding them up one day. But do I really want to know how many hundreds or thousands of dollars I’ve spent? No, I don’t! So I haven’t brought myself to add these babies up…but I still collect them. One day my friend invites me to Goodwill, where she had recently found some fabric for quilting. Now, I like 2nd hand shopping and I had frequented Savers but I never thought about looking for fabric there. I have to admit, initially, in my head, I kinda turned my nose up at the idea. 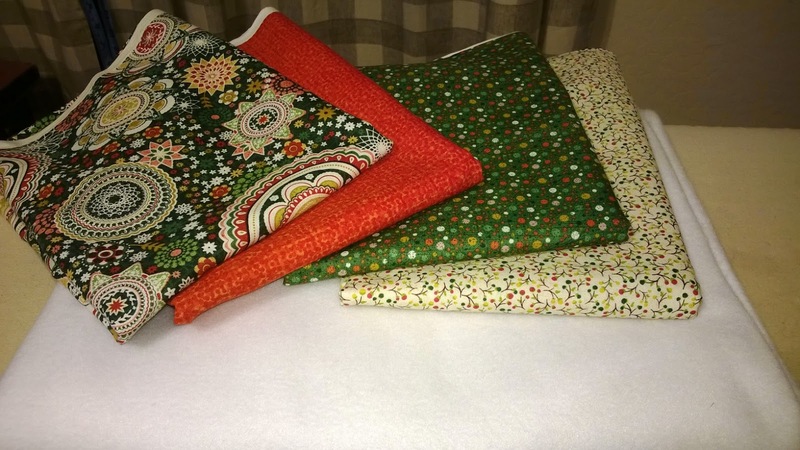 I mean, I could buy clothes for me and my family there, maybe some knickknacks for my home, but quilting fabric?! I didn’t really like the idea initially. Fast forward 6 months or so and the majority of my stash is compiled of fabric from Goodwill!!! Every other Saturday they offer 50% off just about everything in the store. We make it a point to hit 2 or 3 stores each time we go. Here’s what I got this past weekend at Goodwill for under $20!! Also, Joann had a 60% off coupon this week. 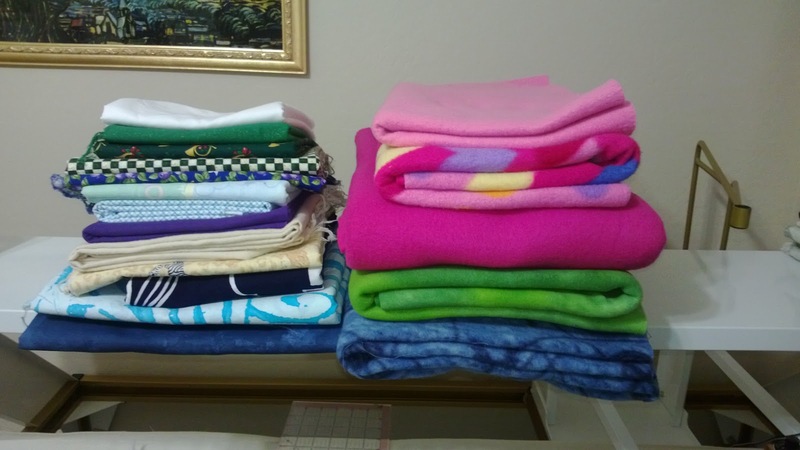 I had 5 coupons (1 from my Joann mailer, 1 from Joann text message, 1 from preferred customer email and 2 from my friend) and bought these beauties and fleece. There you go Zenia, you are on the right track. In my opinion thrift store scores are where I'm at. Good on you, keep thrifting! I definitely don't score this well every time I go.